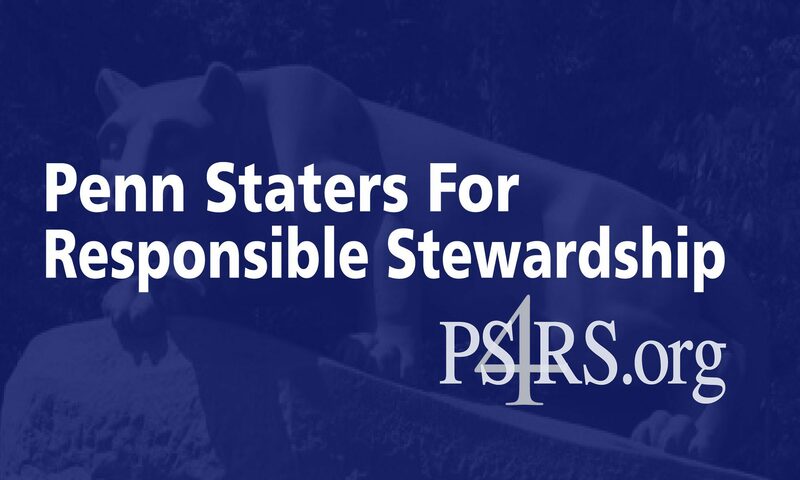 Former Penn State President Graham Spanier filed a defamation lawsuit against Louis Freeh and a breach of contract lawsuit against Penn State in Centre County on February 10. The filings are below (please note that they are lengthy and take quite a while to download). PSU BOT never thought it would get this far. Good Golly.